#TuesdayTalk with Brian Harvey. 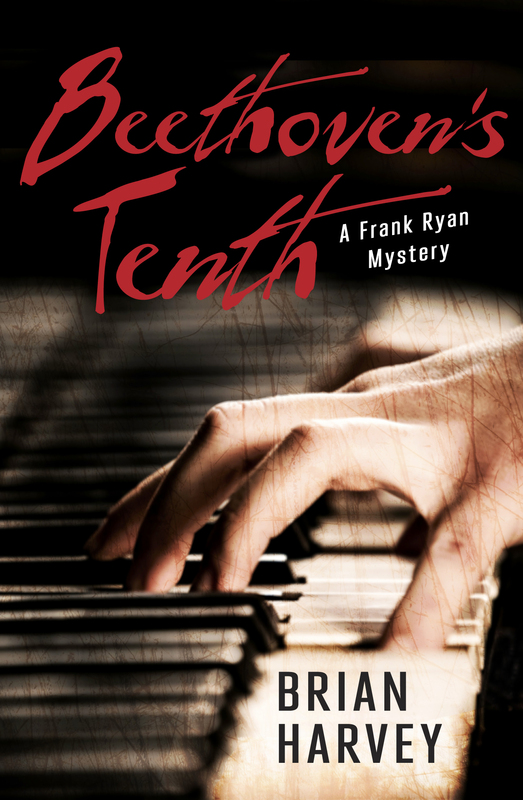 Brian’s debut novel in the Rapid Reads series, Beethoven’s Tenth, launched in April. Brian, how did you first know you wanted to become a writer? I was in the Philippines, doing research on fish. I realized I was taking a lot of notes about people and places and practices. Not so many notes about fish. More years, more trips, more notebooks. Eventually those notebooks outnumbered my scientific records. They were full of characters and places and plots. I took the hint and started writing. I get the character first, based on observations of real people. Maybe a personality, or just a face; I take notes. Then I put that character somewhere outside their comfort zone. Tokyo Girl, my next Frank Ryan mystery, was inspired by the 2011 nuclear meltdown and tsunami in Japan. Unlikely circumstances for a piano tuner from Nanaimo. Do you have a writing routine or ritual of any kind? I can write anywhere. On a ferry, in a coffee shop, at home. Once the story is started, I make a deal with myself to write a thousand words a day, good or bad. Motivation isn’t usually a problem, because I like writing. Even if I’m not enjoying it one day, soldiering on turns out to be preferable to feeling guilty. When you pick up a book, what do you look for? Characters I care about, strong images and a palpable sense of place, dialogue that rings true. If there’s a plot, it has to keep me curious and turning pages. If the story is an interior one, the imagery and insights have to be strong enough to carry it. I’ll read anything that’s well-written. My career as a biologist was odd. I once found myself borrowing a piece of veterinary equipment from the ranch of a Colombian drug lord (he was in prison at the time). Shooting a laser-aimed tranquilizing dart into a shark was also an odd thing to do. On the recreational side, I once took a sailboat around Cape Scott in heavy fog at five in the morning, which was not only odd but also quite stupid. I am very bad at board games. But I once created one, which was pretty interesting. It was called Up the Creek, about salmon. It lost money. Every day, write a fixed number of words. When the book is finished, let it sit for a while. Then read and re-write. Repeat. When you’re finally happy with it, congratulate yourself. Maybe you’ll sell it, maybe you won’t. But you’ve already done something most people will never do. Brian Harvey is a scientist and writer. He holds a PhD in marine biology and specializes in conservation of aquatic biodiversity. 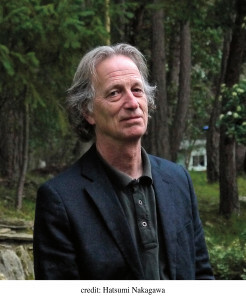 Brian’s first nonfiction book for a general audience, The End of the River, was published in 2008. He is currently finishing a second nonfiction book about sailing around Vancouver Island and is working on several fiction projects. Brian lives in Nanaimo, British Columbia.